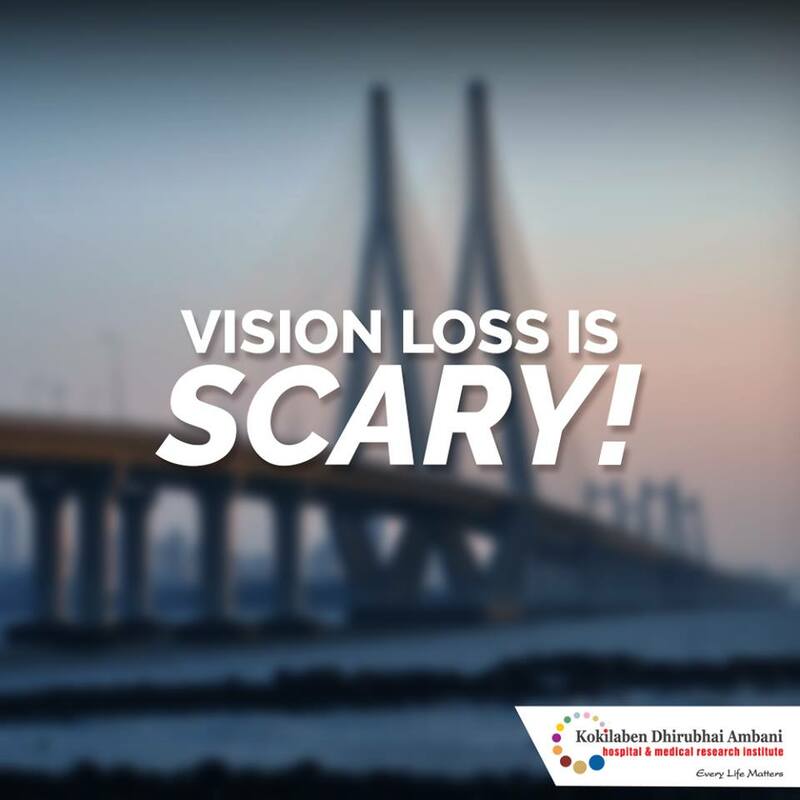 Age-related macular degeneration (AMD) is a leading cause of irreversible vision loss. The macula of your retina determines your ability to read, recognize faces, drive, watch television, use a computer, and helps see fine details. Lead a healthy lifestyle to prevent Age-related macular degeneration (AMD).